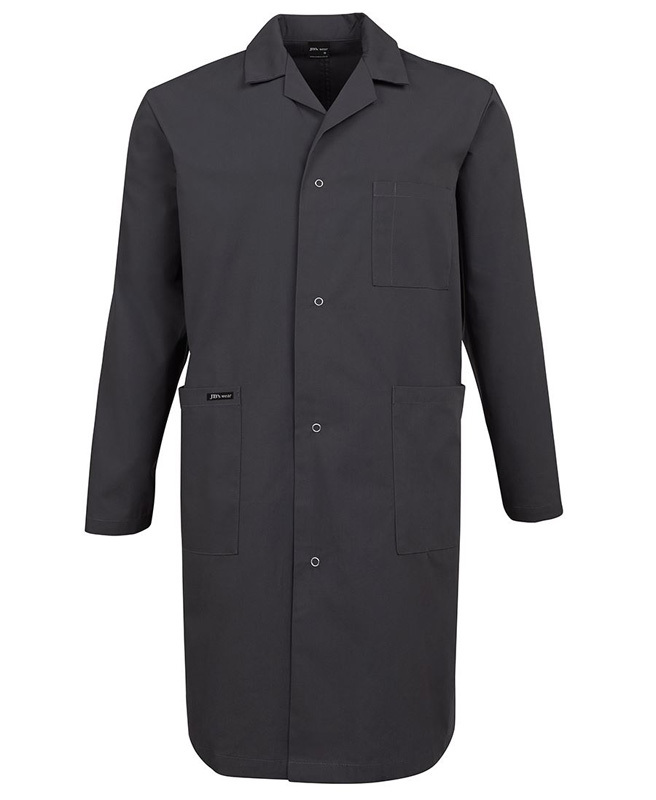 Novel Tees has a range of promotional lab coats that will keep you clean and protected whilst you work. If white isn’t for you or doesn’t complement your profession, we also have charcoal and navy blue varieties available. 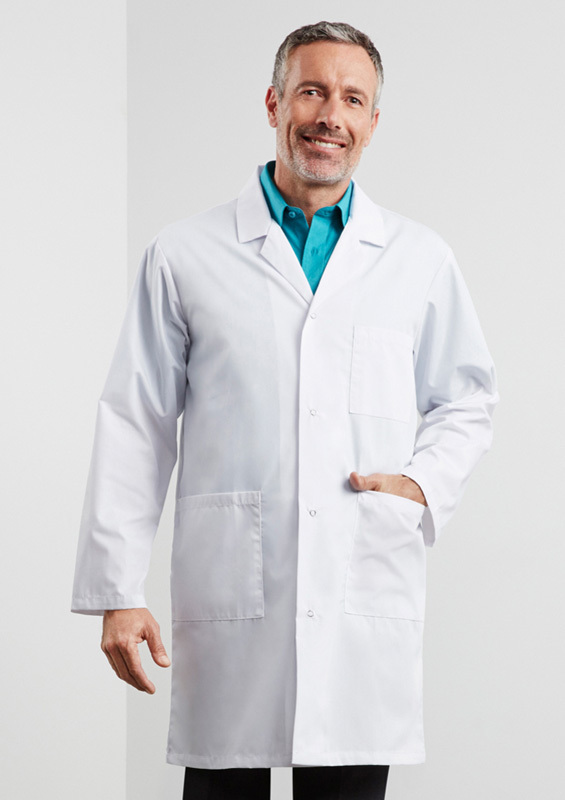 Our coats can be worn by a number of medical professionals, including: doctors, dentists, beauty therapists and even students. We understand that you often need to carry around a number of items, which is why our coats come with handy storage. Make use of the two front pockets (at hip height) and the chest pocket (with pen partition). 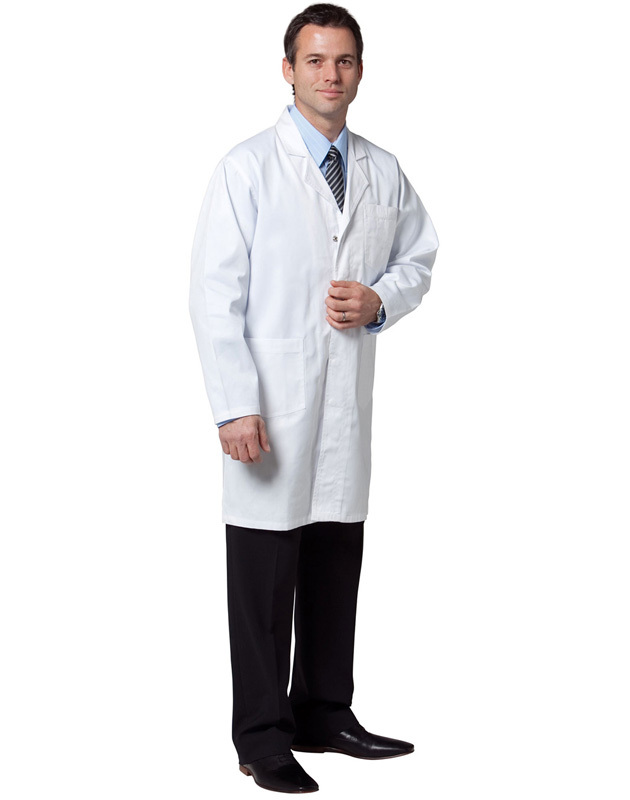 When wearing promotional nursing coats all day, we understand that comfort is key. The coats in our range have been made from premium fabrics (polyester and cotton twill) and some feature a vent on the back to keep you cool. Novel Tees can accommodate everyone, as our coats are available in a wide variety of sizes. Our classic option comes in extra small through to 2 times extra large, whilst our standard option comes in extra small through to 5 times extra large.